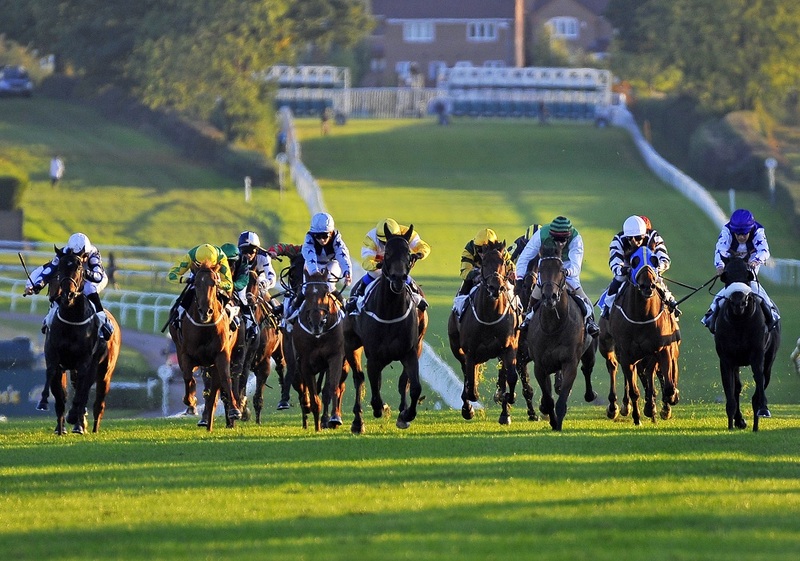 Welliesinthwater is hardly the most topical selection, but Derek Shaw’s five-year-old appeared admirably suited by rattling fast ground when winning at Doncaster last month and still looks feasibly weighted on his best form. So far, the son of Footstepsinthesand has reserved his best form for the South Yorkshire course, where he’s won three times, but needed every yard of 7 furlongs on Town Moor last time, so this stiffer test of stamina should play to his strengths. Indeed, he’s won a couple of times over a mile on the Polytrack at Chelmsford and ran respectably on his most recent effort over this course and distance, just over a year ago, so 7 furlongs on this galloping, testing track could be just what he needs at this stage of his career. On his last visit here, he finished a never-nearer fifth of eight, beaten 4½ lengths, in a 0-95 contest off a handicap mark of 89. A 5lb rise for winning at Doncaster still only takes back up to a mark of 78, so it’s difficult to argue that he’s not well handicapped if he retains most of his old ability. He was fifth of 15, beaten just 2 lengths, in a 0-95 contest over 7 furlongs – albeit, once again, at Doncaster – off a handicap mark just 1lb lower as recently as June this year, so there’s every reason to believe that he does. 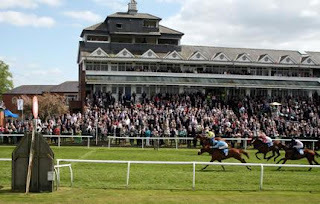 The Watch Racing UK on BT TV Handicap (5.20) at Thirsk on Wednesday isn’t a great race, even allowing for the 0-70 grade, but Jessinamillion appeared to appreciate his first experience of the North Yorkshire course just over two weeks ago and may be able to build on that effort in first-time blinkers. From the family of Primo Dominie, James Bethell’s four-year-old showed his first form of the season when fourth of 15, beaten 2¾ lengths, behind Fyrecracker over course and distance last time. It’s fair to say that the form hasn’t really worked out, with the first and second both beaten in the 0-65 contest won by Munthany at Wetherby 12 days ago. However, off a handicap mark of 65 – his lowest ever – with the possibility of the headgear eking out a little further improvement, Jessinamillion looks worth a chance to confirm the promise of his previous course and distance effort. He’s only had 10 races in total and remains unexposed over 7 furlongs on a sharp or fairly sharp track, so while he’ll never set the world on fire he still retains at least a little potential. James Bethell has a fairly dire 3-38 (8%) strike rate at Thirsk over the last five seasons and jockey Andrew Elliott is 0-7 for the yard in that period, so the statistics provide little succour. On the upside, though, as a horse from a yard with a poor record at the course, Jessinamillion may well be underestimated by the bookmakers.